Fash Date noun \'fa-sh 'dāt\ : When one or more fashun players collide in the most spectacular manner. May involve dancing, cocktails and/or karaoke. 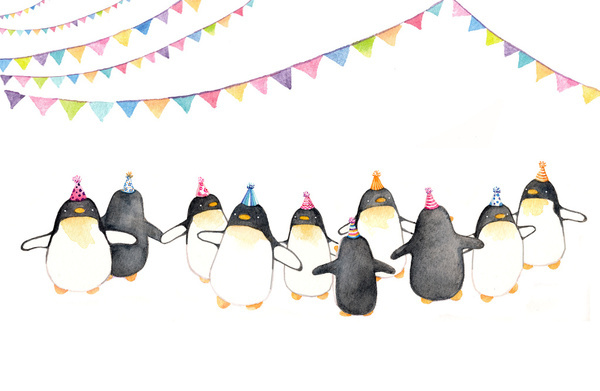 Put it on your wall: Party Time Art Print by Rebecca Cox from Society 6, from US$15.